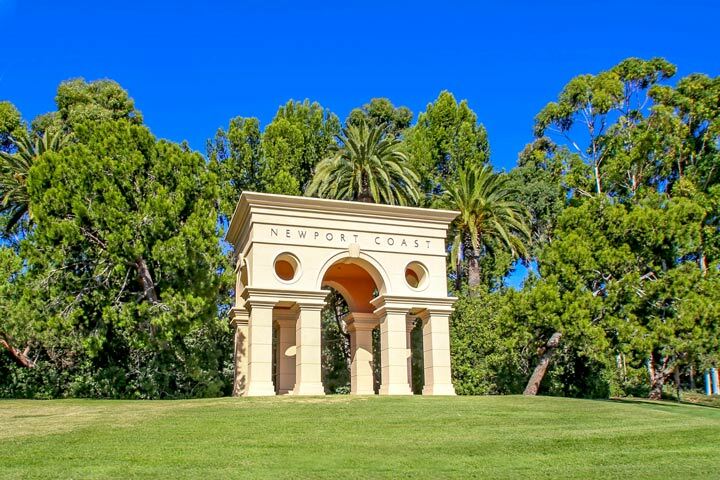 The Strand homes are located in the Crystal Cove area of Newport Coast, California. The Strand is located in the very south end of the Crystal Community and occupies a quiet hillside area that looks towards Laguna Beach. These homes were built later in the development of Crystal Cove between 2003 to 2005. The neighborhood is very small and occupies for small cul-de-sac streets that feature three to five bedroom floor plans that range in size from 3,530 to 5,096 square feet. There is even one home that occupies two lots and features a 8,500 square foot home with a main residence and a full size guest house. 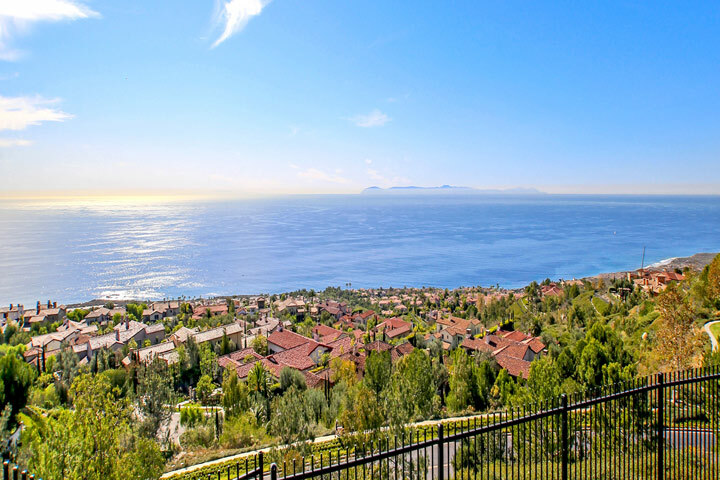 Below are the current Strand homes for sale and for lease in Crystal Cove. 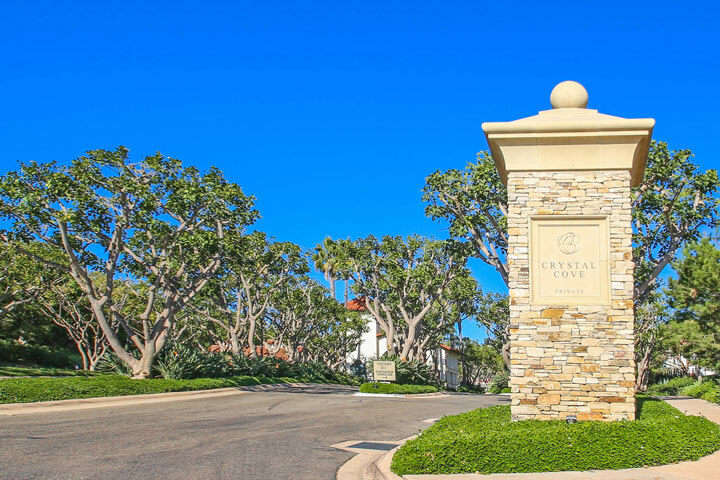 The Strand is located behind the Crystal Cove 24 hour guard gates and homeowners enjoy the ammenities of the Crystal Cove Community Clubhouse which include tennis courts, pool, spa and large clubhouse with meeting rooms. The homes are managed by Keystone Property Management who can reached at 949-833-2600 with any association related questions. The Strand homes are shown by appointment only so please contact any of our agents at 888-990-7111 to schedule a showing today.